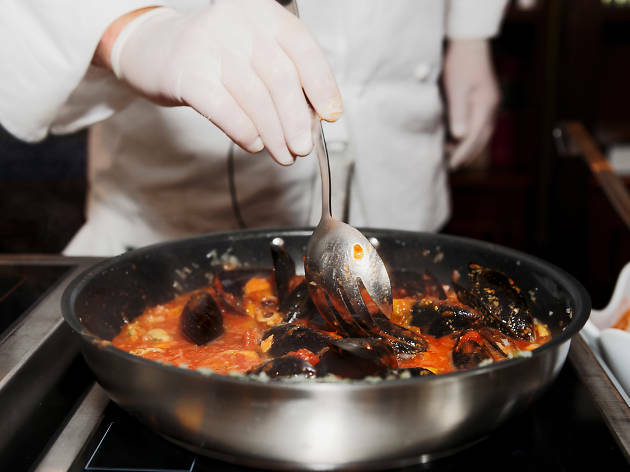 Even if the microwave is the only kitchen appliance you ever use, you’ll feel like a bona fide chef after taking one of these cooking classes in NYC. Yes, it’s the city that never cooks, but a small kitchen is no excuse for being clueless when it comes to baking the best pies or searing a medium-rare steak. 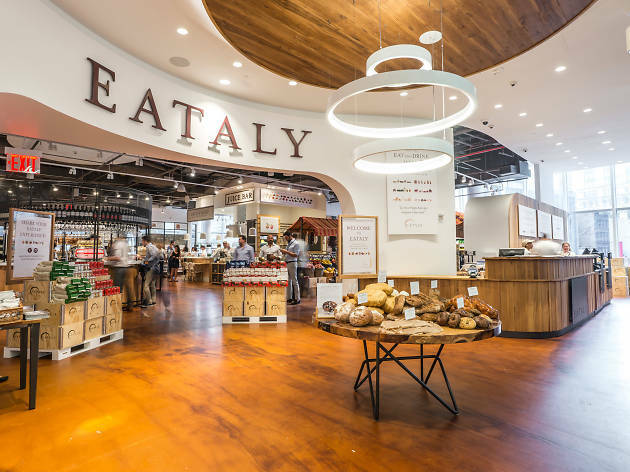 In the city’s best kitchen classrooms, you can master everything from the zesty Italian dishes to delightfully flaky pastries to intricate sausage-making worthy of a veteran butcher. And hey, if learning to cook means we get to spend less money at delivery restaurants, we’ll take it. Want international fame and notoriety for being the brains behind one of the most delicious franken-desserts this century (cronut, we’re looking at you)? Well, first you’re going to have to start at the bottom – and make sure it’s not a soggy one! 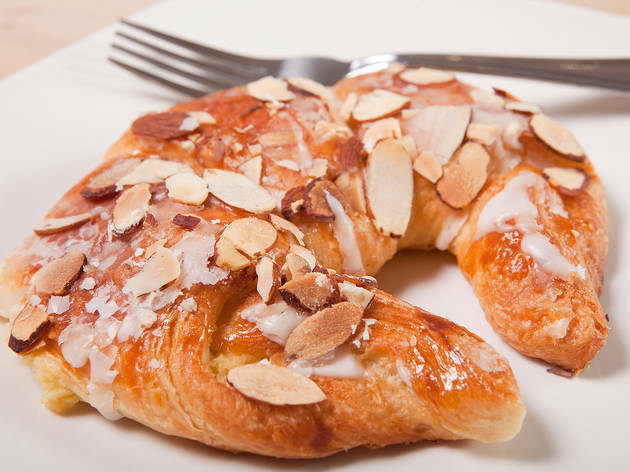 The chefs at Mille-Feuille Bakery in Greenwich Village will help you with all the essentials to get you going on a path to pastry righteousness. 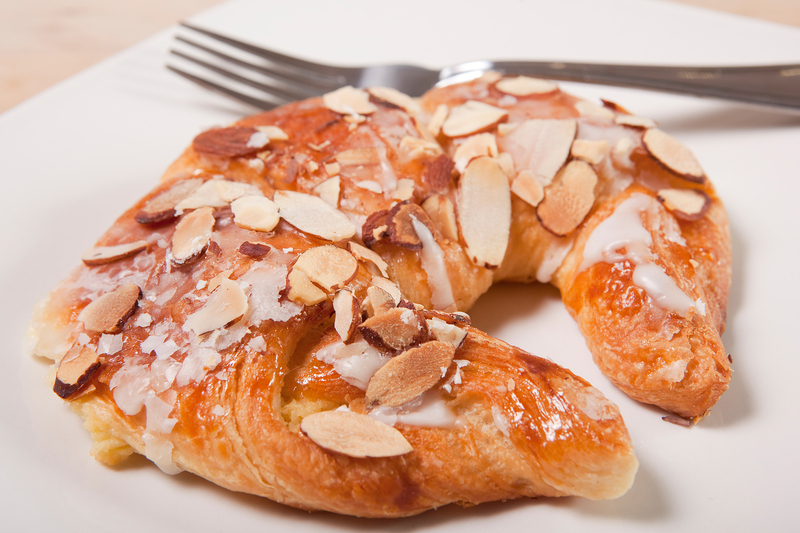 In just over two hours you’ll learn how to make croissant dough from scratch (lots of butter and layering involved), resulting in 15 chocolate and almond crescents that you can take home to show off to kith and kin. The Institute of Culinary Education is legendary. 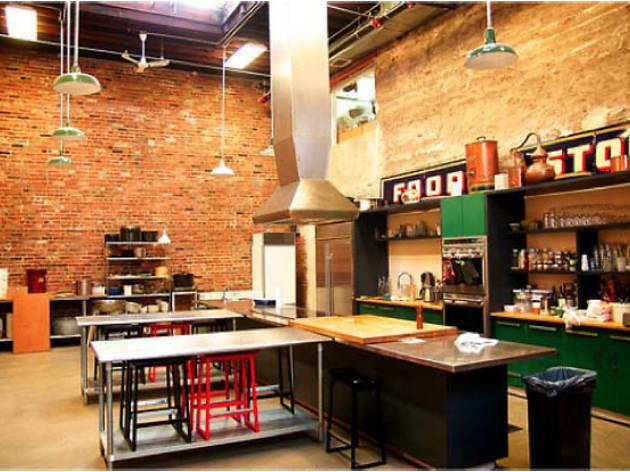 Not only do they have 1,500 classes every year, but they have loads of kitchens to work from, so you’ll never be battling for elbow room. ICE also has the largest program of recreational cooking classes in the world, so if you can’t find it here, it’s probably not worth learning. 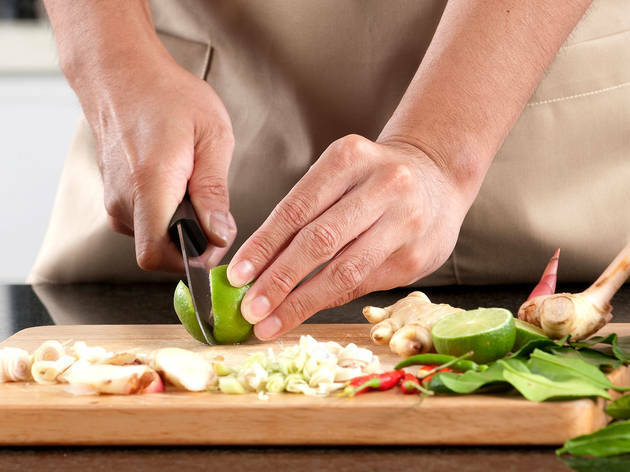 Students can learn to cook everything from dim sum to surf and turf here, but beginners might want to start with a basic knife skills course. 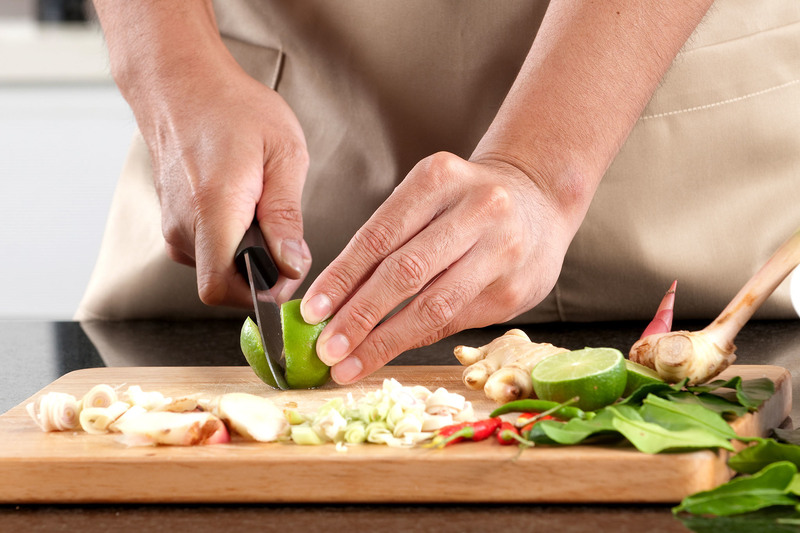 Practice your slicing, dicing, chopping, julienning and other knife cuts to help grow into the most impressive, efficient and safe chef that you can be. Revered chef Lidia Bastianich curated the classes here herself, which means that both the content and the food is top-notch. 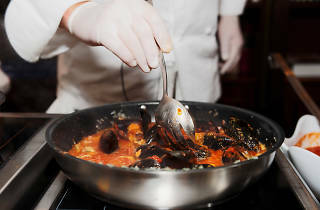 Hands-on classes include making fresh gnocchi or Italian cheeses, while observation classes encompass topics like the history and techniques of savory baked pasta. 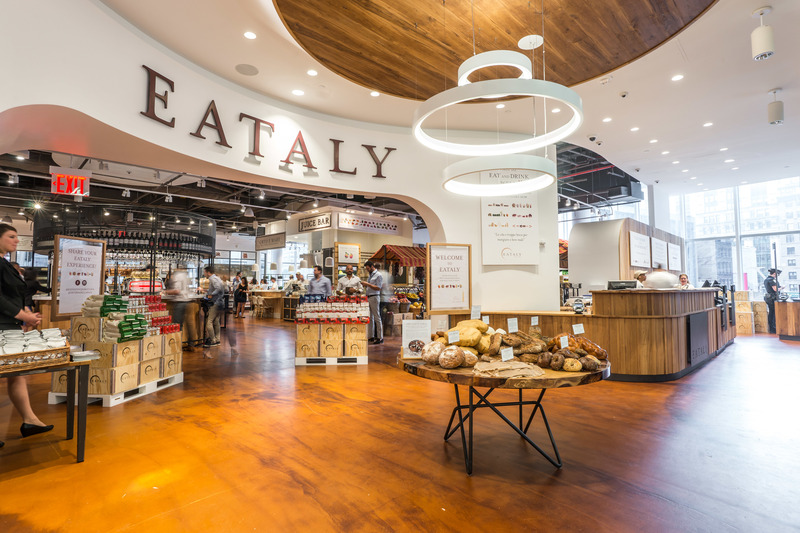 And, to encourage you to practice your newfound skills at home, students receive a 10 percent discount on purchases made in Eataly’s market after class. 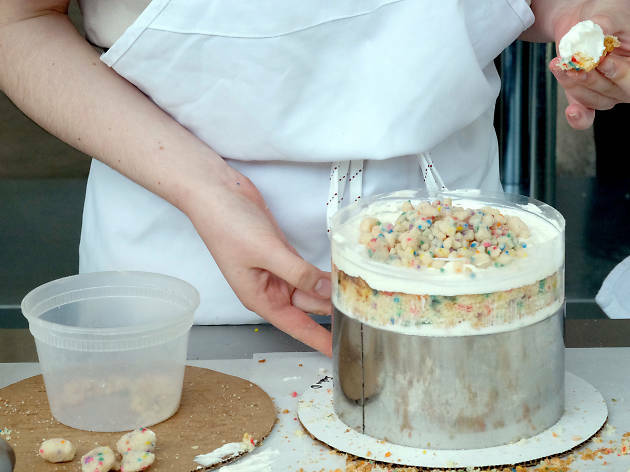 “Naked cakes” may be everywhere now, but it was pastry wizard Christina Tosi who first introduced them at Milk Bar. 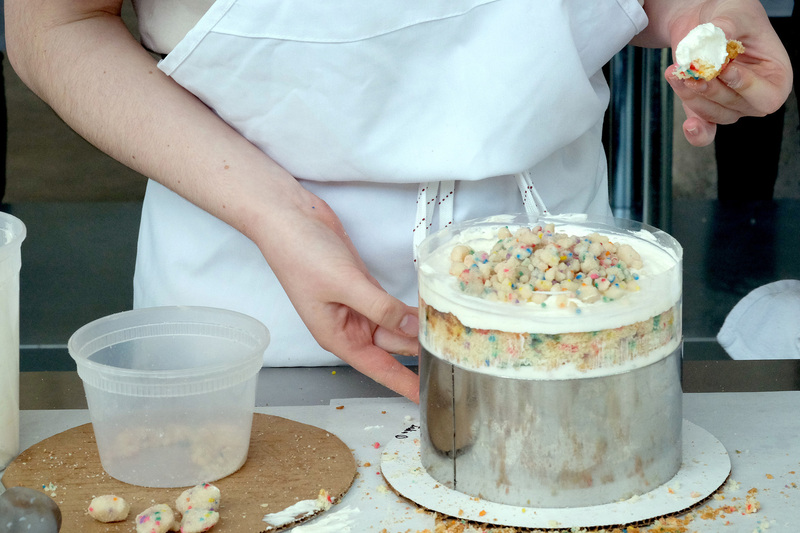 In her bakery’s Bake the Book classes, students can master the original multi-tiered confection or try their hands at cake truffles and gooey crack pie. Bonus: You’ll even get to wear your own headscarf, just like the professional bakers at Milk Bar do. 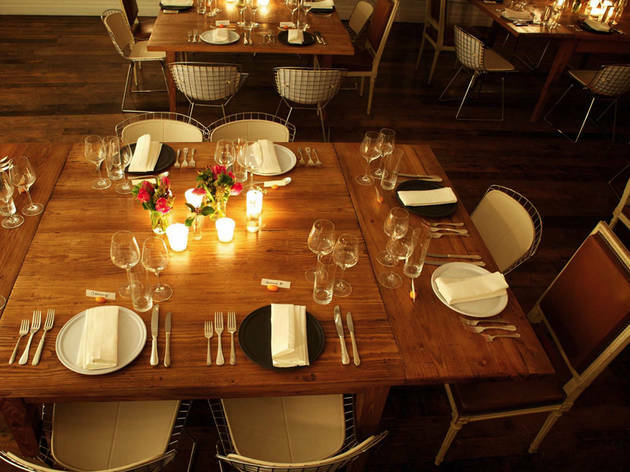 Counting New York powerhouse chefs like Dan Barber and David Chang as graduates from its professional division, it’s no wonder that the amateur classes here are unparalleled. 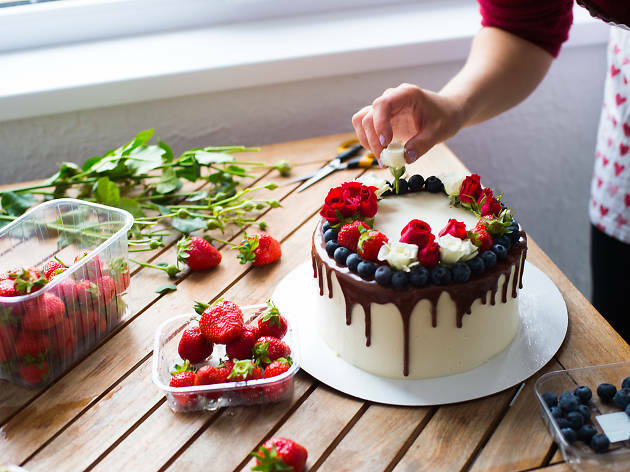 Whether you’re keen to learn how to make an intricate, decorative birthday cake or master the essentials of Japanese cuisine, ICC has a program for nearly every cooking technique or style of cuisine. 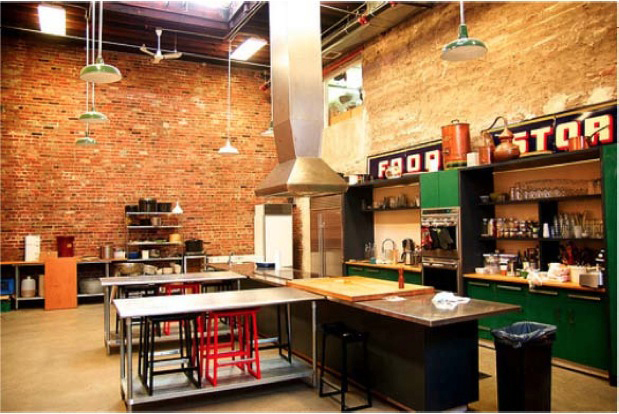 The classes at this Williamsburg cooking school run the gamut from the usual knife skills and baking courses to more unique subjects. 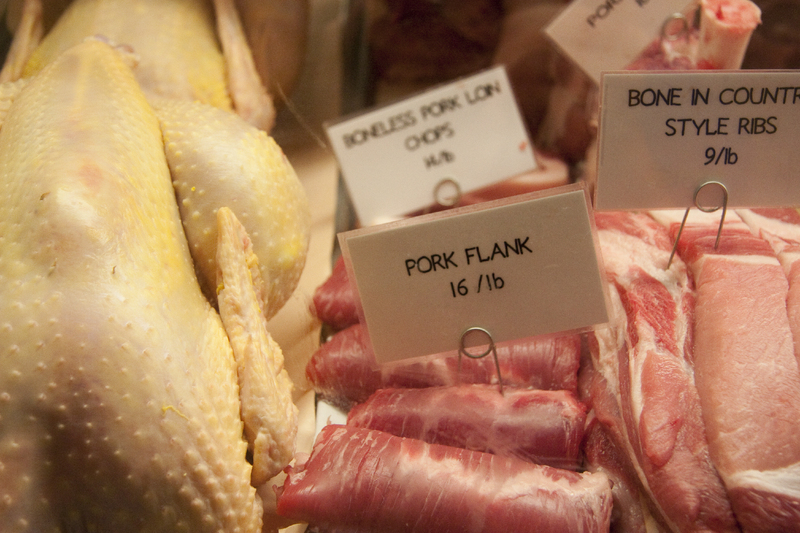 Take the course on small animal butchery, for example: In this “gateway” butchery class, students practice breaking down a chicken, rabbit and fish, then slice the meat into optimal cuts. Not only do you get to take home enough protein to fill your freezer, but you’ll also get hands-on experience in a craft that few New Yorkers ever try. 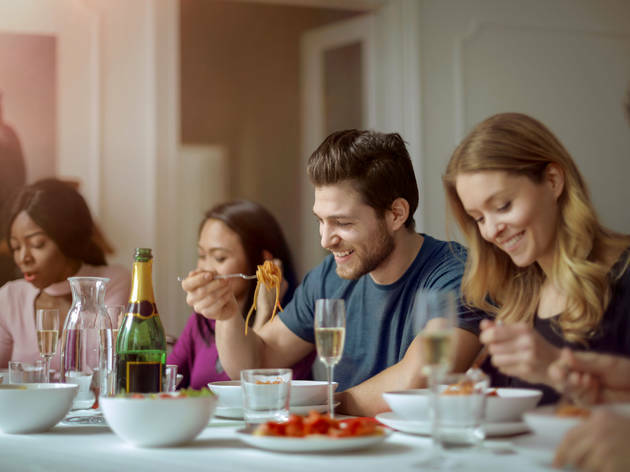 If the thought of cooking with a big-wig chef makes you weak at the knees, opt for a more laid-back cooking class like the BYOB options at Taste Buds Kitchen. 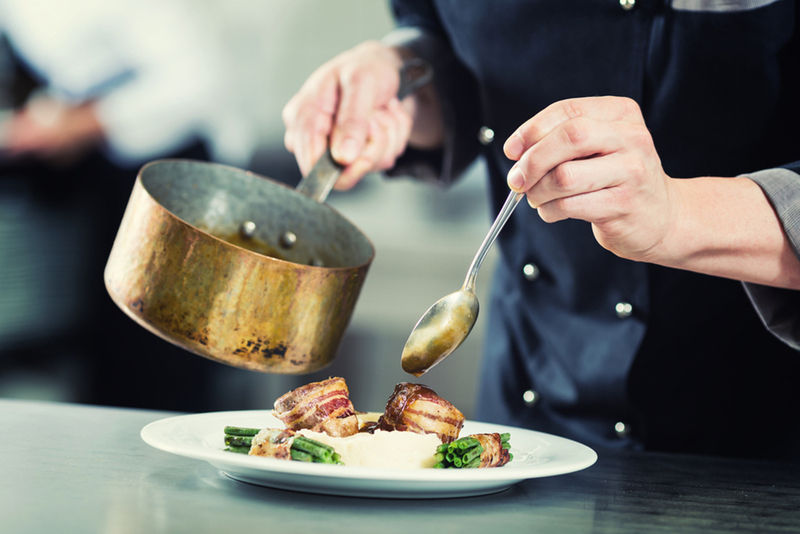 Thanks to an easygoing attitude and casual environment, these classes feel more like cooking in a friend’s kitchen than formal training. Watch attentively as the instructor demonstrates the proper technique for making fresh pasta, then replicate the steps at your personal cooking station. 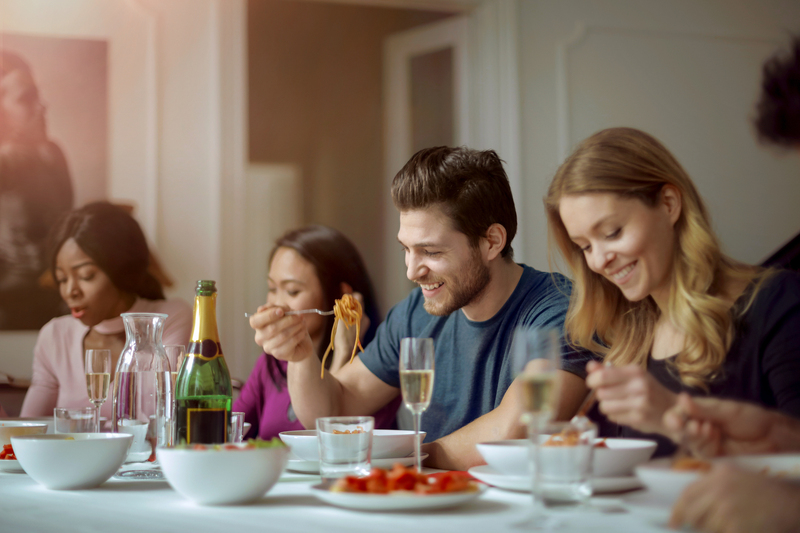 At the end of class, you’ll share a feast of homemade ravioli and fettuccine with your fellow students—and wash it down with plenty of wine, of course. Do you fancy yourself the next Ben or Jerry? 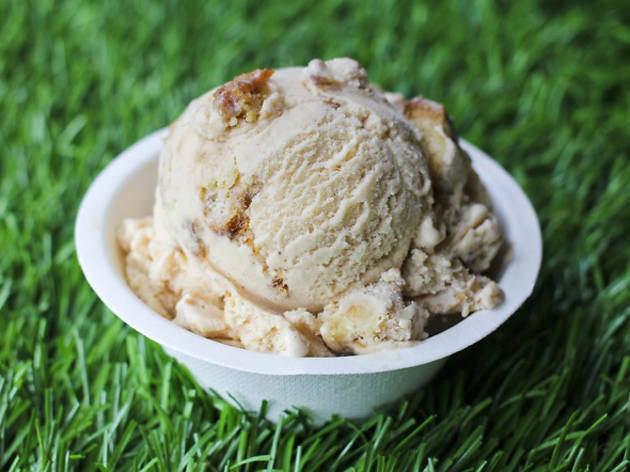 Or maybe the ice cream you make at home always ends up more ice cube–like than, well, creamy. Beloved parlor Ample Hills teaches dairy lovers the delicious basics, from making your own base to churning it in an old-fashioned hand-cranked ice cream maker. Tastings are included, of course. 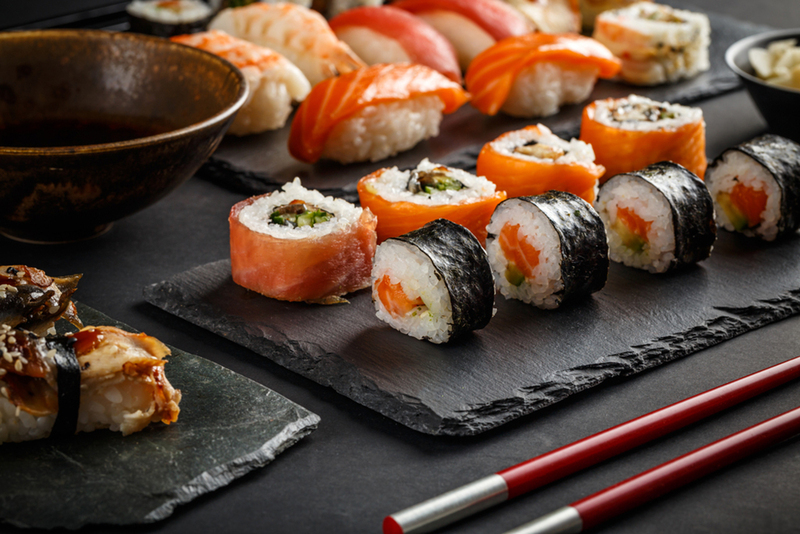 Believe it or not, making your own sushi actually isn’t that difficult. Procuring sushi-grade fish is probably the hardest part—and luckily, the instructors at CocuSocial will take care of that for you. 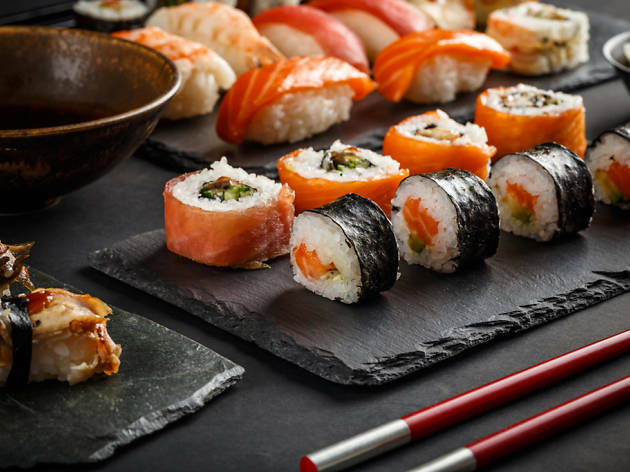 All that you have to do is layer the ingredients, roll ‘em up into tasty maki rolls and eat them, of course. 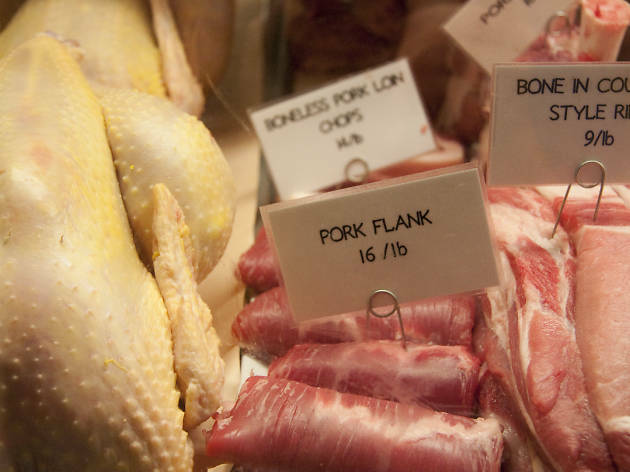 When the expert butchers at this Chelsea Market shop aren’t busy breaking down a whole hog or slicing beautiful filets, they’re spreading the gospel of humanely raised meats in their classes and demos. Carnivores should sign up for the sausage-making intensive, where students learn to mix, season and fill their own links. Not only will you get to make the freshest wurst you've ever tasted, but you'll get to sip complimentary wine and beer all the while. 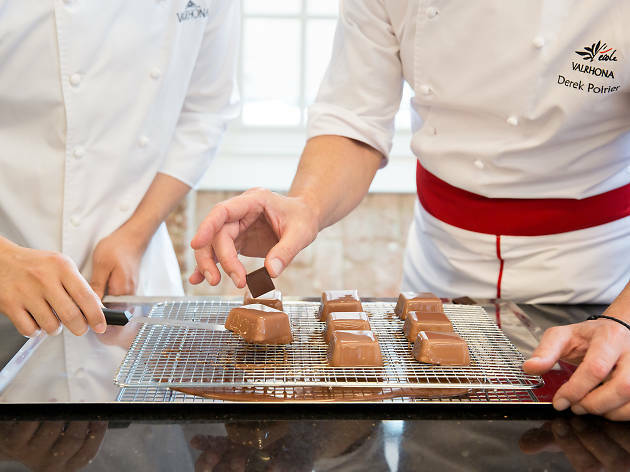 Chocoholics can take their addictions to the next level with classes held at Valrhona’s new Dumbo kitchen. 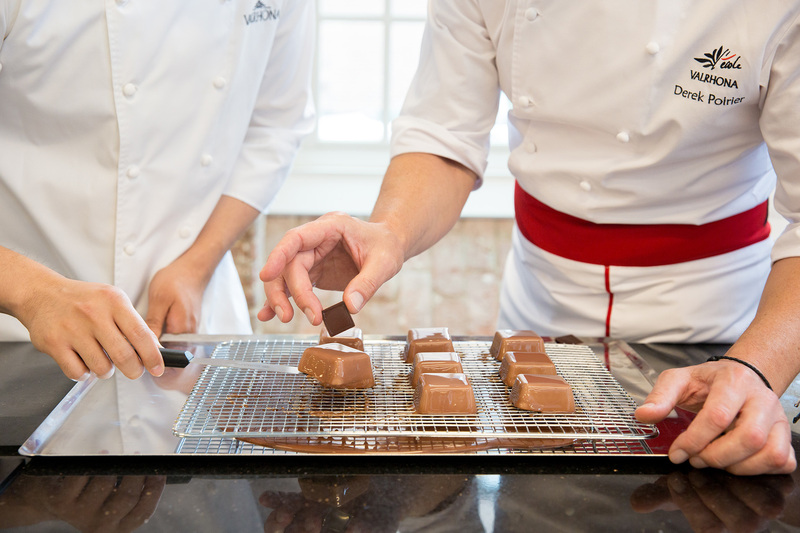 Aside from learning how to actually make chocolate, students can also take courses in sweet studies like Choux Pastry 101, where you learn how to make éclairs and profiteroles. 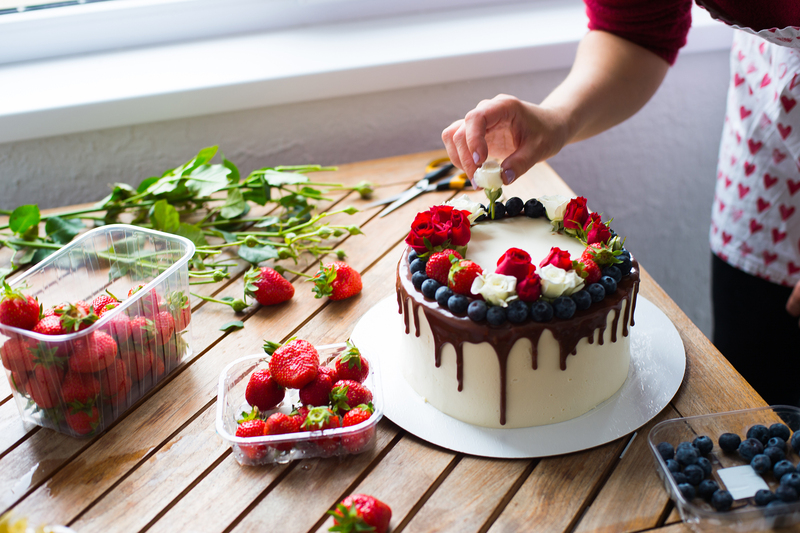 And since each course is taught by a working pastry chef, you know you're getting top-notch instruction. 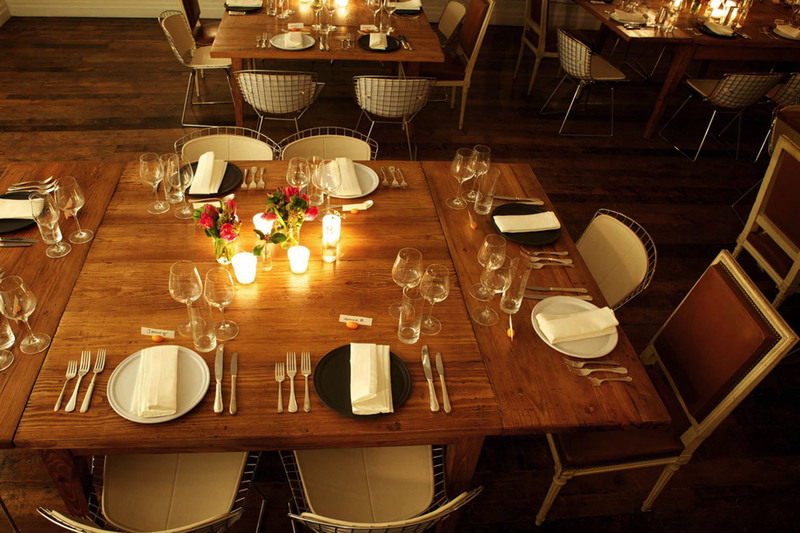 This homey Chelsea spot is all about the education of the whole chef. 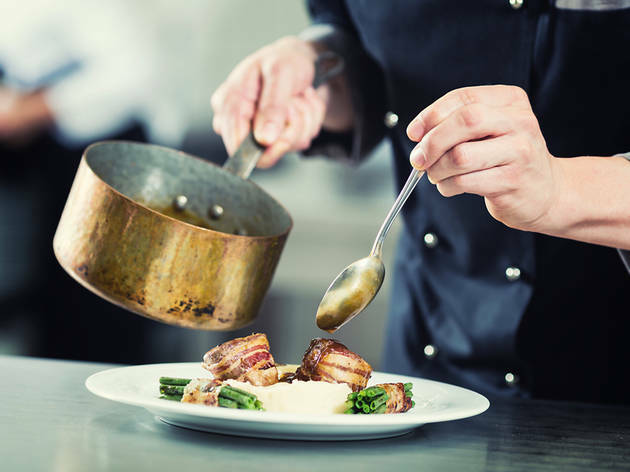 Not only do you learn the basics of cooking here, but you’ll also receive lessons on how to eat mindfully and make your meals environmentally friendly. Classes are often themed to one country’s cuisine and inspired by prominent chefs: The Middle Eastern mezze course that focuses on Yotam Ottolenghi's recipes is a perennial favorite. Looking for more classes in NYC?